Carbon Masters has devised an innovative way for managing organic waste by collecting and converting the waste into useful fuel and organic fertiliser called Carbonlites. Carbon Masters collects the waste generated in their bio-CNG trucks from various bulk waste generators and then treats the waste anaerobically to produce Carbonlites bio-CNG and Organic Fertilizer. Carbonlites is India’s first branded bottled Bio-CNG product that can displace LPG for commercial cooking, replace diesel/petrol as a transport fuel and for back up power generation. It saves both costs and carbon emissions as unlike fossil fuels it is carbon neutral in use . It is produced via the bio-methanisation of organic waste streams that would otherwise end up in landfills and release toxic green house gases. 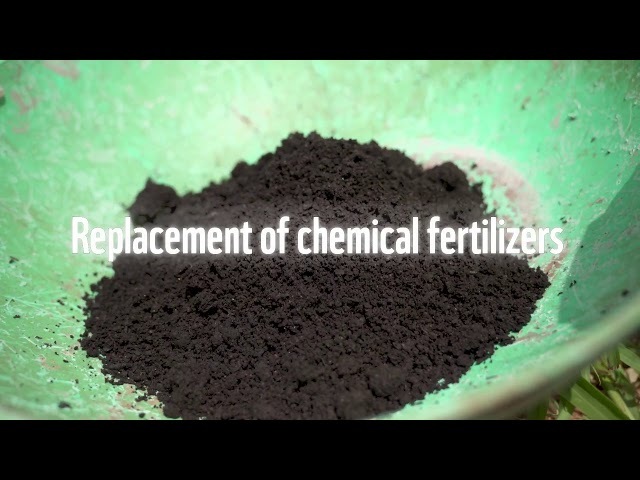 Carbonlites organic fertiliser helps farmers reduce their dependence on chemical fertilisers , further reducing carbon emissions and improving soil health and fertility.